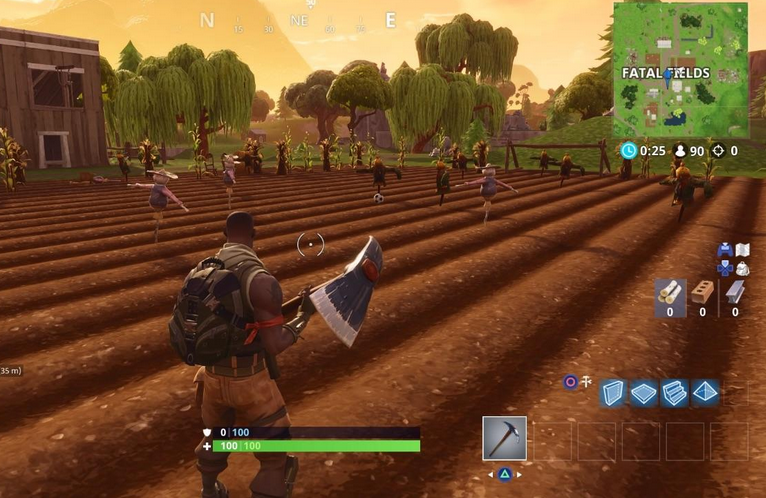 Fatal Fields consists of a big farm with crop fields and barns. A farmhouse is also situated at the middle of this area. 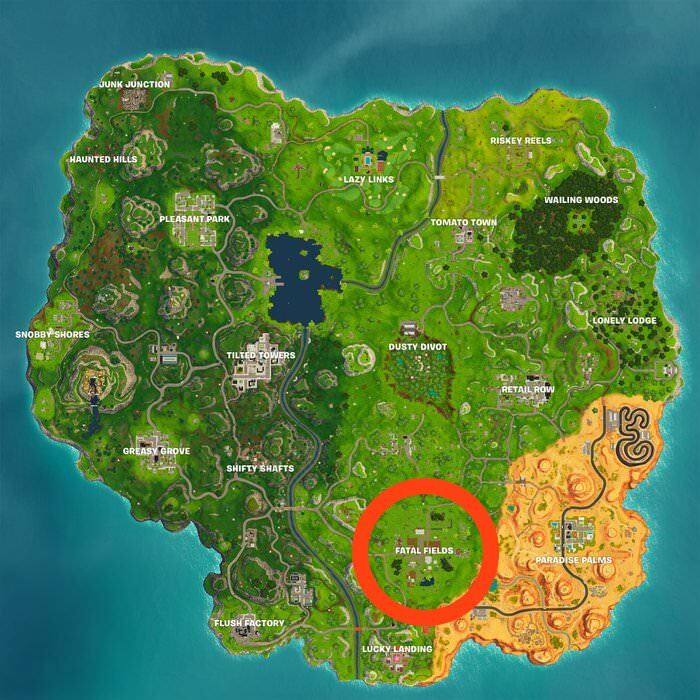 It is located in the south area of the map and to the south-east of the Salty Springs. 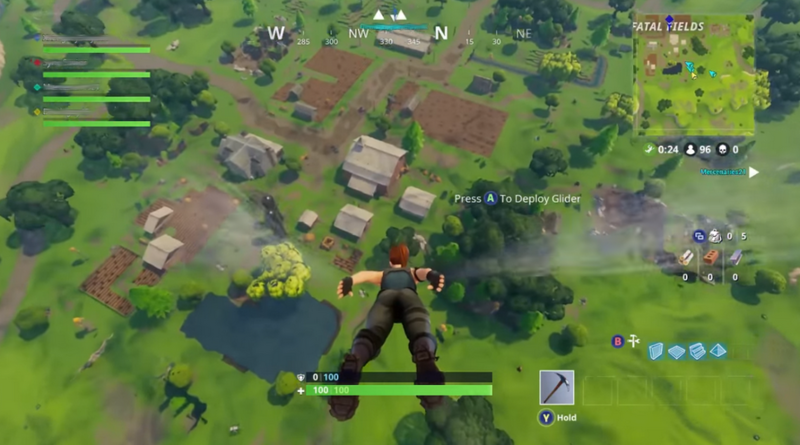 When you are gliding towards the Fatal Fields, keep one thing in mind; never land in the centre of the area. Try to steer clear from the centre and land somewhere else like the nearby hills. This is because the centre of the Fatal Fields is a large open area that can get you killed easily. You will be seen running the centre from every angle of the area and any player can kill you with an assault rifle. So if you mistakenly land in the centre, then quickly make a run towards somewhere to get shelter. 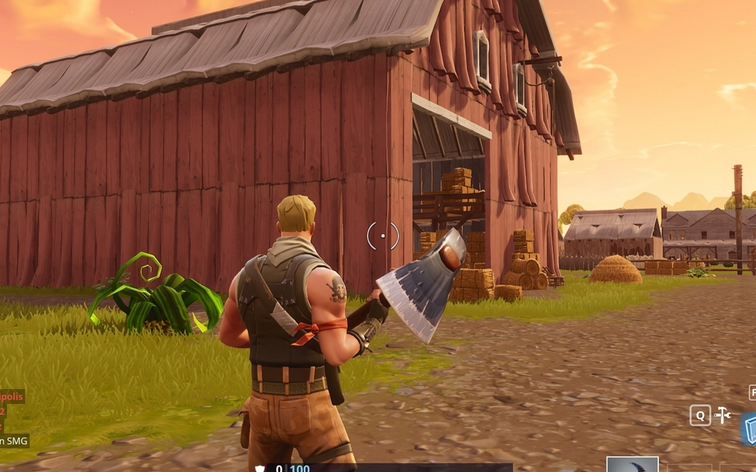 The barns of the Fatal Fields are the gold mine of this area. The reason for saying this is because the barns have a very high chance of the spawning of loot. Either land near the barns or go there with extreme caution as other players will be landing there as well. Just keep yourself hidden and try to make as less noise as you can while going towards the barns or looking for loot inside them. When you are switching places from barn to barn or house to house, always remember that you are very vulnerable in the area in between the buildings. This is because Fatal Fields is a very open area and you can be easily spotted while running towards another building. This can get you killed easily. Even if you don’t get fired at, someone may start to follow you. So whenever you are going from one building to another, make sure to hide yourself as much as possible and keep looking here and there to make sure no one follows you. Fatal fields is one of that area of Fortnite Battle Royale where you will get, chests, ammo, weapons and even resources. You can get plenty of metal from the cars in the area. Just keep one thing in mind; hitting the cars may start an alarm, so try to gather metal when you are sure there is no one in the area otherwise, just run away as far as possible after getting the metal. Another resource that is in abundance in Fatal Fields is the wood. The area has a lot of crops of lettuce and you can gather wood from those crops. 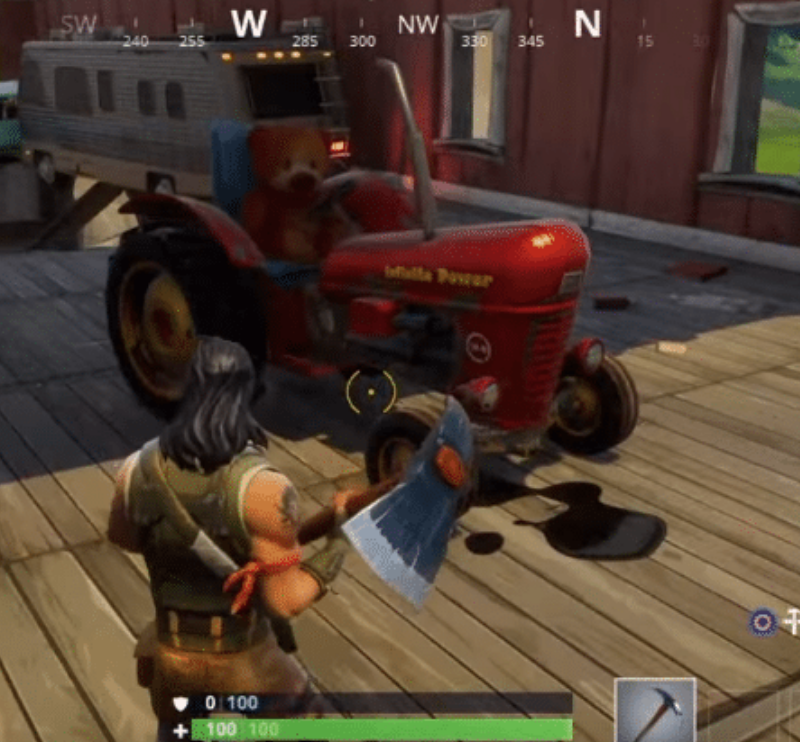 These are all the tips that you need to get the best out of the Fatal Fields. This is not a bad place to land if you are looking for decent loot and good amount of wood and metal. Just make sure to steer clear from the fields and you will be fine.